The rich, dark, uncoloured appearance of the dram screams of the casks, the distillery’s known for: Sherry, sherry and sherry. 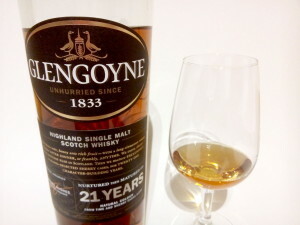 The nose is sweet, filled with lots of dark fruits, raisins, apricots, dried plums, figs, there’s a whole dark fruit cake in the glass, complete with a few herbs and spices from the wood the dram’s matured in thrown in for good measure. I really could get lost in this nose, getting sweeter and more toffee-like if allowed to breath for a prolonged time (which is hard, because it’s so delicious). Which leads me to the palate: Sweet, juicy, mouth-watering. Think of squeezing a mixture of plums, raisins, sweet grapes, figs, dried dates with your fists and licking the few drops you migh get out of it from a piece of milk chocolate wrapped in a mince leaf. The oiliness in the dram starts to coat your teeth and you don’t want to brush. The finish is, once again, very sweet and mellow, lingering with oak notes appearing later on faintly in the background. When I visited the distillery in the summer of 2013 this was the last dram of our extended tasting tour (much recommended, by the way!) instead of the sold-out teapot dram. My brother and I were grinning from ear to ear when we tried it, sitting in the comfy leather chairs in the distillery’s tasting room in a 2 – to 1-session with our very kind and insightful tour guide. The price is a tad steep, but well worth it in my opinion (the newly announced 25y/o is much more dear and out of my comfort zone) . When I first tasted it at home after getting the bottle I didn’t immediatley fall in love with it. It was great, but not as well rounded as the one I tasted at the distillery. But after a few months in the open bottle the spirit has developed by oxidation and is now at a peak in my humble opinion. 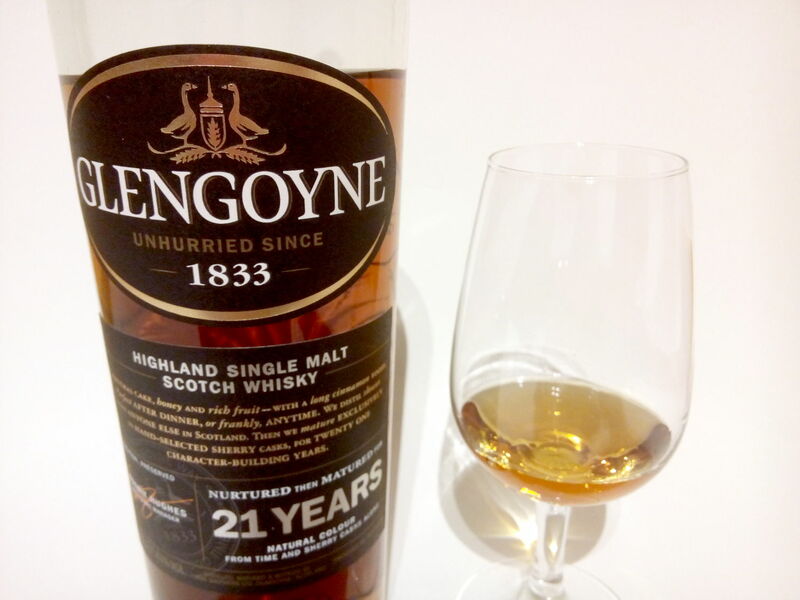 A very fine evening dram, one to really savour and enjoy over a long period of time – not to be drunk quickly.